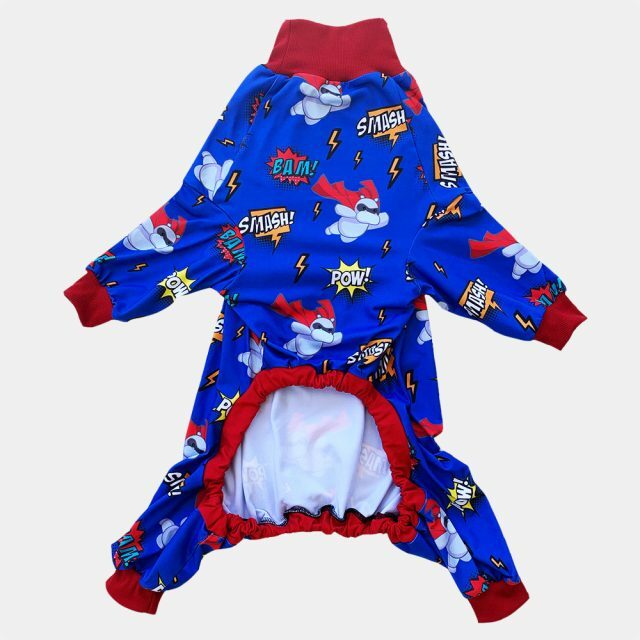 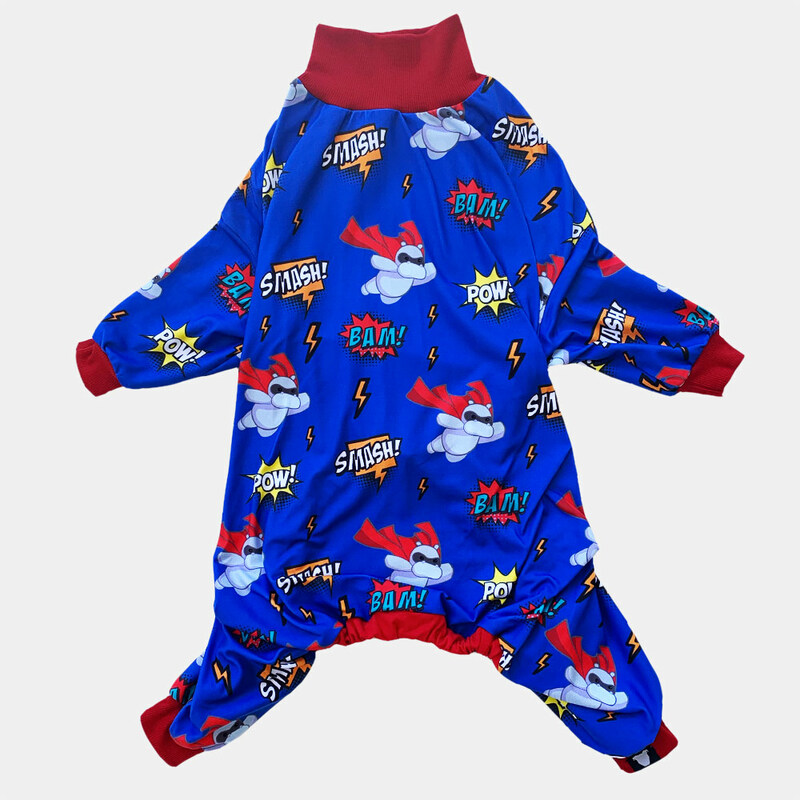 These adorable big dog pajamas are sure to make you smile! 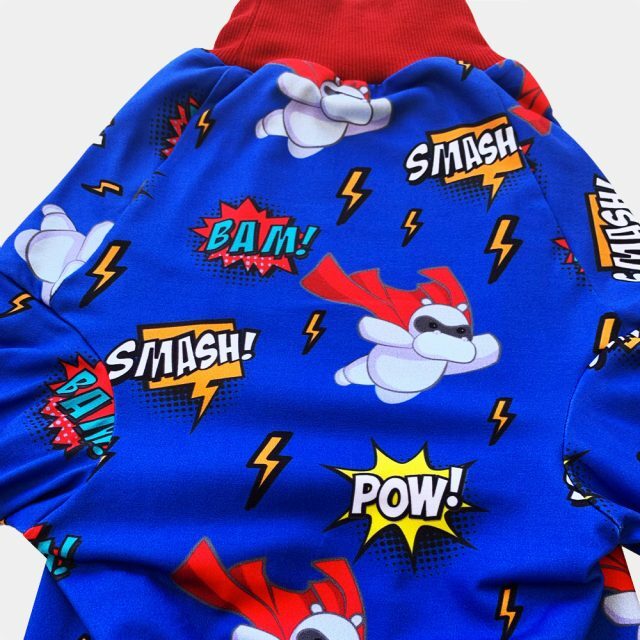 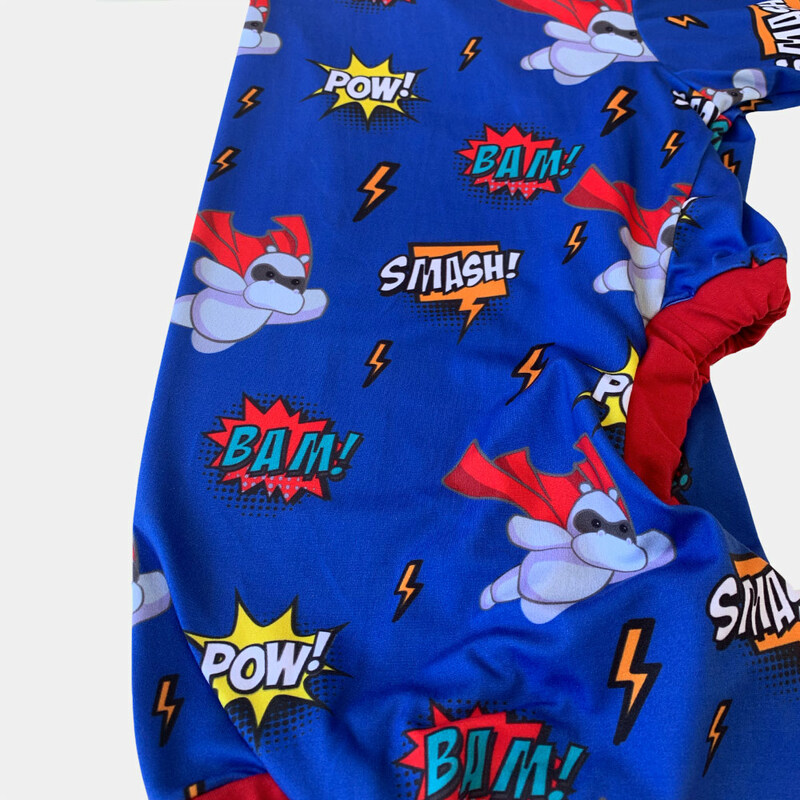 Your dog is going to love curling up in these lightweight, stretchy dog pajamas. 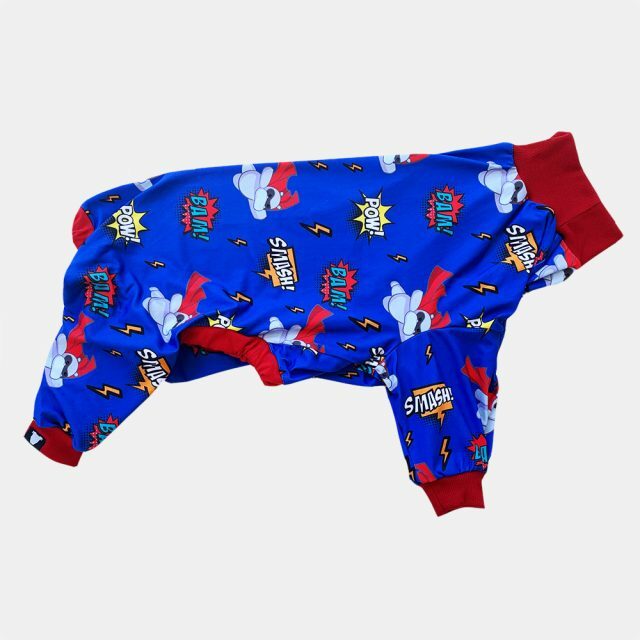 These feature an elastic underside for a secure fit, stretchy ribbed trim and our signature logo on the hem. 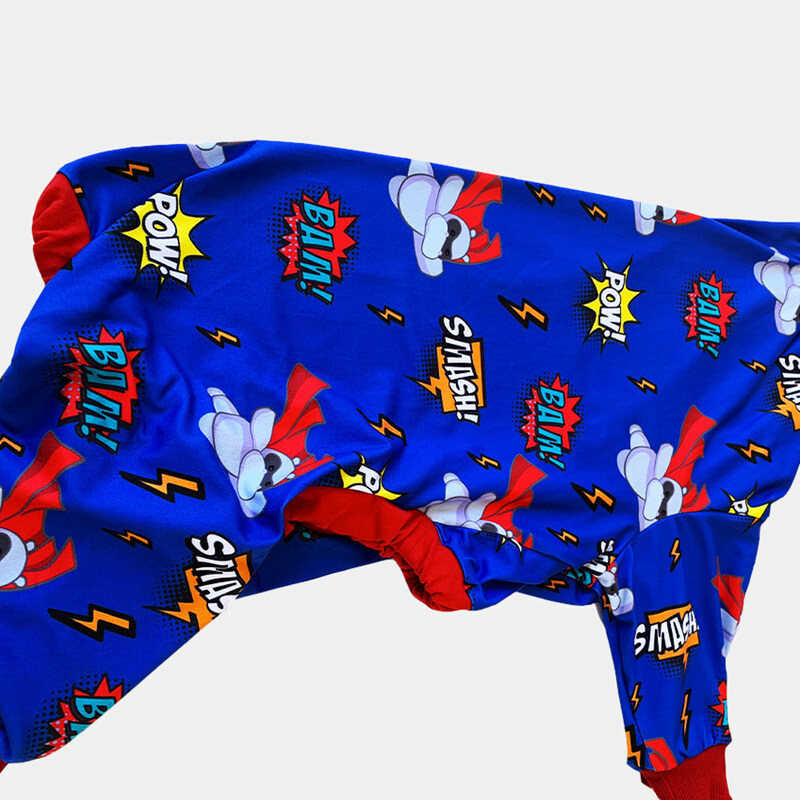 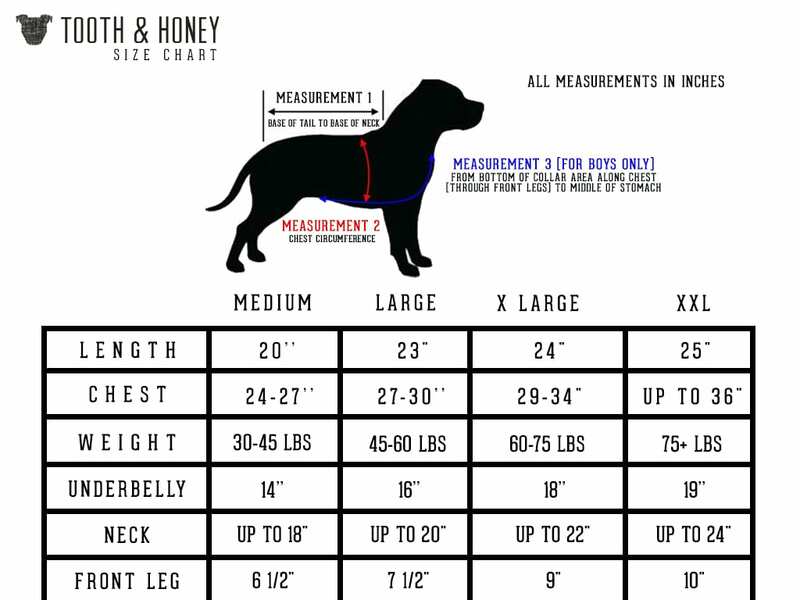 Our pajamas are specially designed for pit bull type dogs. These dog pajamas are perfect for colder weather, surgery recovery, itchy skin and of course snuggling. All over super hippo print with red trim.